I used “drunk killer apologizes” as my internet search to find news reports of Marco Muzzo, the 29 year old drunk killer of three children and their grandfather, whose sentencing hearing in Newmarket, Ontario, made the news this past week. It’s the worst of the worst of impaired driving news. One news report includes a photograph of smiling faces of the three siblings whose lives were so senselessly taken: Harrison, age 5; Milly, age 2; and Daniel, age 9. Their mother pointedly left the courtroom before Mr. Muzzo stood to express his remorse. Mr. Muzzo’s actions, unfortunately, are not isolated. The very first page of my internet search brought up reports within the last couple years of three other recent “drunk killers”. An October 6, 2015, report was of Sabastian Prosa, an Ontario man who at age 19, impaired driving at twice the legal alcohol limit, caused the deaths of a father and his 16 year old daughter, leaving the mother severely injured. Mr. Prosa was sentenced to five years in prison. A November 3, 2014, report was of Amie Nottebrock, a Calgary woman whose impaired driving at approximately three times the legal alcohol limit caused the deaths of her passenger as well as the 20 year old driver of a vehicle she T-boned. Ms. Nottebrock was sentenced to 4 ½ years. A May 12, 2014, report was of 24 year old Ryan Gibson, whose impaired driving took the life of a 17 year old Cochrane, Alberta, teenager. The judge in that case increased a 2 year “plea deal” to 2 years and 8 months. None of these killers are monsters. Mr. Muzzo had 92 letters of support describing him as a humble, generous person. Mr. Prosa was described by the sentencing judge as having “otherwise excellent character”. Ms. Nottebrock was the young mother of a 14 month old son. Mr. Gibson was described by his sentencing judge as “…appears to have led an exemplary life which would make any parent proud”. None of them had a criminal record. What can we take away from these reports? The horrific consequences of the choice to drive drunk are the unintended consequences of good people making the bad decision of impaired driving. They occur “by chance”, similar to the chance of the single bullet in the spun barrel of a revolver ending up in front of the hammer in the deadly “game” of Russian Roulette. These cases represent the “tip of the iceberg” of impaired driving consequences. Mothers Against Drunk Driving estimates that 4 Canadians are killed and 175 are injured in impairment related crashes every day. Impaired driving consequences themselves represent the “tip of the iceberg” of impaired driving, i.e. 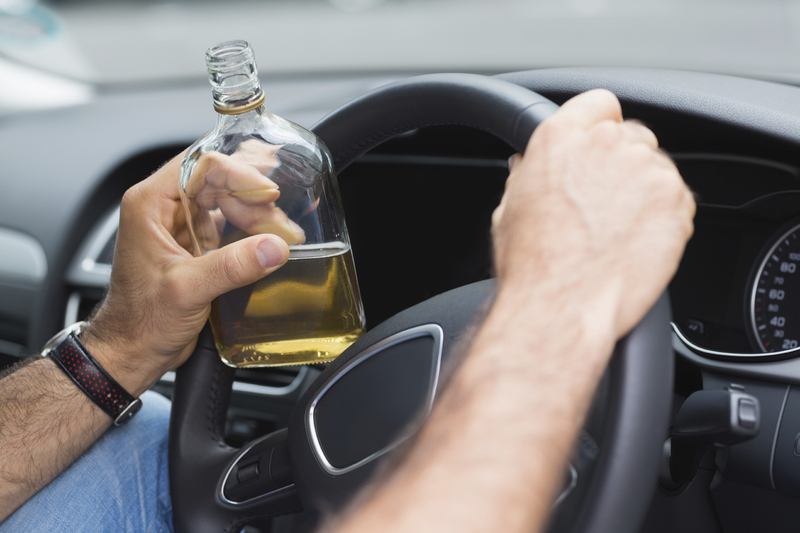 the vast majority of drunk drivers make it home without causing a crash. We are drawn to vilify drunk killers. We want them put away for as long as the criminal justice system will allow. We are shocked by the apparent leniency of sentencing. I am going to go out on a limb to suggest that the drunk killers ought not to be our focus. Putting focus on those individuals takes the mirror away from focusing on the real problem. Instead of vilifying drunk killers, we should be taking responsibility of the society we live in and rectifying our utter failure to vilify drunk / impaired driving itself.